We’ve been going through the process of setting up a new photo hosting location for the club. When the old website went down and we set up the new one, we really had no idea how many hundreds, even thousands, of photos had accumulated over the years. While this website runs on WordPress and does beautifully handling that job, adding that many photos to the main database could possibly cause issues down the line, and would make data backups massive and ungainly. We’re using ZenFolio for the large photo features, especially the MosquitoCon and other photo-intense features that we will have on the site. As of now, this and last year’s MosquitoCon photos are uploaded. As we finish tweaking the appearance of the site and adding new content, we will post here to let you know. It was all about Mustangs at this Friday’s meeting; cars, planes, anything with the name. Marc Rocca took away top honors with his 1/48th scale P-51 in Chinese markings. 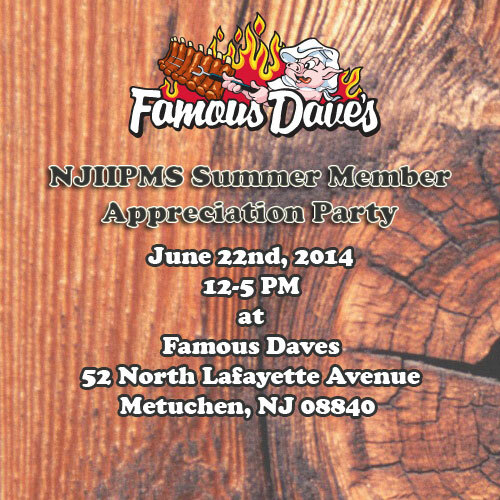 Other items discussed included next Sunday’s outing at Famous Dave’s BBQ, the upcoming Nationals, and the future of NJIPMS continuing to meet at the Knights of Columbus. Next month’s meeting will still be at the Knights, but keep an eye on the website and the next newsletter for any changes to this.